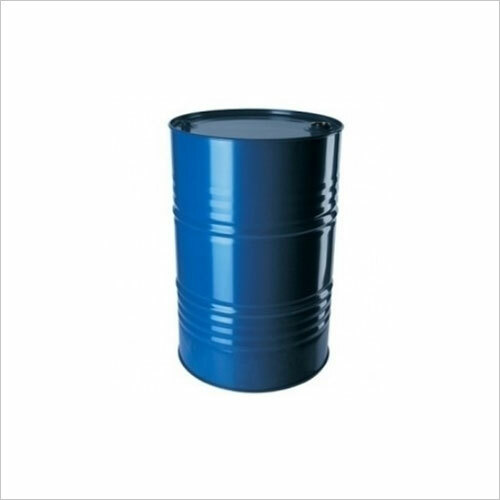 The Construction Chemicals are used while building construction and repairing activities. We have different grades of acrylic waterproofing polymers for stopping the leakage of water into a structure. All these chemicals have excellent impact on the strength and durability of a fabricated structure, making it immune towards UV rays and other adverse weather conditions. Acrylic Waterproofing Polymer finds its usage in the formulation of different coatings. The polymer is basically a modified acrylic hybrid system and the coatings formulated using these acrylic polymers are generally applied for waterproofing of roofs, toilets, water tanks and swimming pools. These waterproofing polymers are also used in rehabilitation projects for crack repairing. 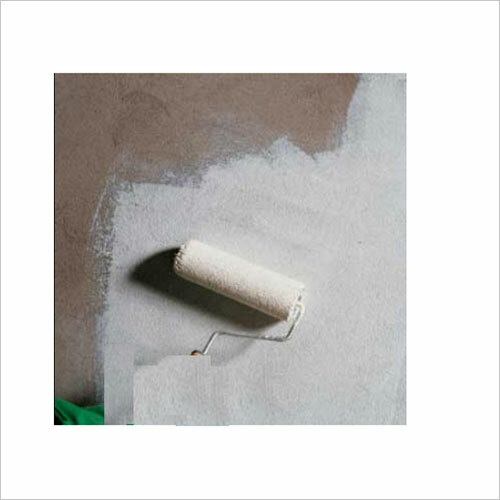 Thurs SA-50 Acrylic Waterproofing PolymerSend Enquiry Binder SA-50 is a styrene-acrylic emulsion polymer used for water-based paints. 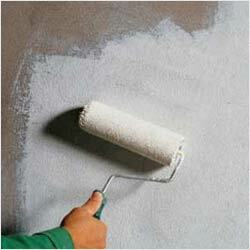 It has excellent adhesion to cement plastered and previously painted surfaces. Binder SA-50 is a styrene-acrylic emulsion polymer used for water based paints. It has excellent adhesion to cement plastered and previously painted surfaces. Binder SA-50 is an excellent resistance to U/V, alkali, and salt water. It has excellent pigment binding property. 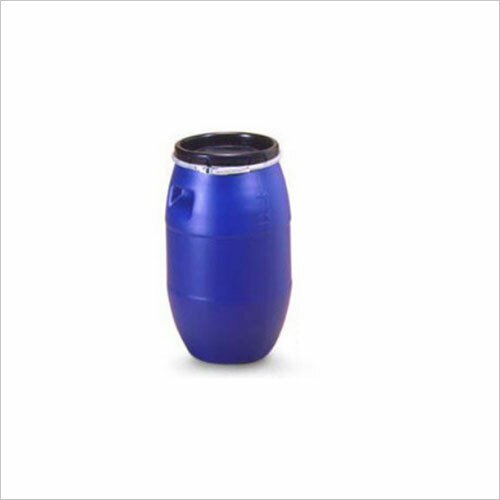 Binder SA-50 has good surfactant stability and paint stability. Thurs Organics Pvt. 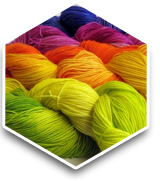 Ltd is the manufacturers, suppliers, and exporters of auxiliaries and chemicals. Since its inception in the year 2002, the firm is engaged in offering a qualitative assortment of auxiliaries including leather auxiliary, Paint Auxiliaries, textile auxiliary and Cosmetic Auxiliaries. We are blended with a robust and fully facilitated infrastructural unit, where entire chemical processing work is operated. We have sound support of state of art machines and technologies that assist us in abundantly meeting the requirements of our wide client base. 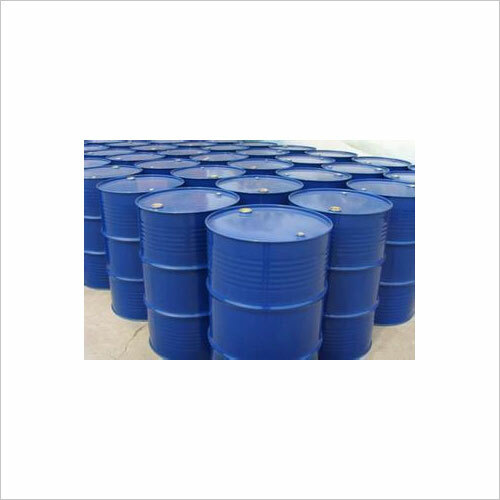 The Construction Chemicals are used while building construction and repairing activities. We have different grades of acrylic waterproofing polymers for stopping the leakage of water into a structure. All these chemicals have an excellent impact on the strength and durability of a fabricated structure, making it immune towards UV rays and other adverse weather conditions. Thurs Organics Pvt. 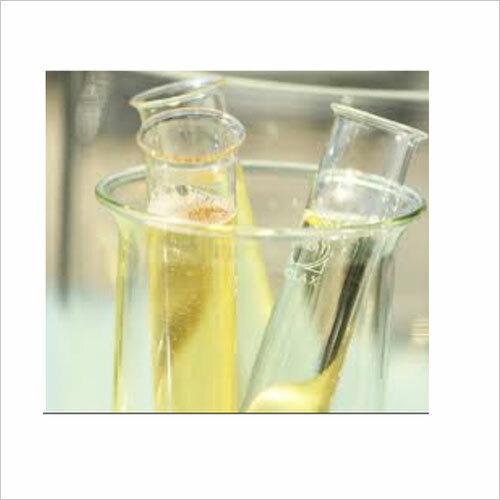 Ltd is the manufacturers, suppliers, and exporters of Polyglycerol Polyricinoleate (PGPR). Since its inception in the year 2002, the firm is engaged in offering a qualitative assortment of auxiliaries including leather auxiliary, Paint Auxiliaries, textile auxiliary and Cosmetic Auxiliaries. We are blended with a robust and fully facilitated infrastructural unit, where entire chemical processing work is operated. We have the sound support of state of art machines and technologies that assist us in abundantly meeting the requirements of our wide client base. Thurs Organics Pvt. 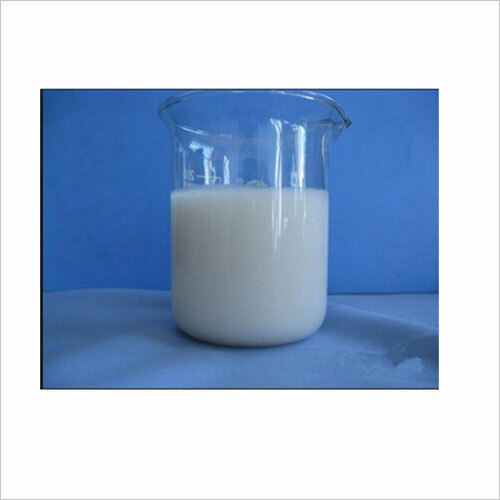 Ltd is the manufacturers, suppliers, and exporters of PEG 400 Dioleate. Since its inception in the year 2002, the firm is engaged in offering a qualitative assortment of auxiliaries including leather auxiliary, Paint Auxiliaries, textile auxiliary and Cosmetic Auxiliaries. We are blended with a robust and fully facilitated infrastructural unit, where entire chemical processing work is operated. We have sound support of state of art machines and technologies that assist us in abundantly meeting the requirements of our wide client base. Thurs Organics Pvt. 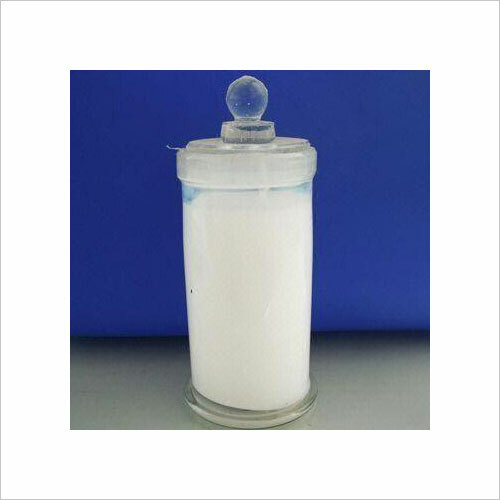 Ltd is the manufacturers, suppliers, and exporters of PEG 6000 Distearate. Since its inception in the year 2002, the firm is engaged in offering a qualitative assortment of auxiliaries including leather auxiliary, Paint Auxiliaries, textile auxiliary and Cosmetic Auxiliaries. We are blended with a robust and fully facilitated infrastructural unit, where entire chemical processing work is operated. We have the sound support of state of art machines and technologies that assist us in abundantly meeting the requirements of our wide client base. Belclear Nbs (Nil Back Staining Agent) is specially designed and formulated chemical for preventing re-deposition of indigo on denim cloth, which is called back staining. NBS has strong dispersing power which restricts indigo washed out from denim to re-deposit. Composition: Fatty alcohol polyglycol ether blend. Solubility: dispersible in hot water. Best ever pepper salt effect will be obtained while used with fading enzymes. High dispersing power so less redeposits ion. Enhance look and face value of the garment. Enhance washing results when used with washing off agents. Most of Denim washing additives, such as alkali, acids or enzymes. Don't hamper activity of an enzyme or chemical. We Thurs Organics Pvt. 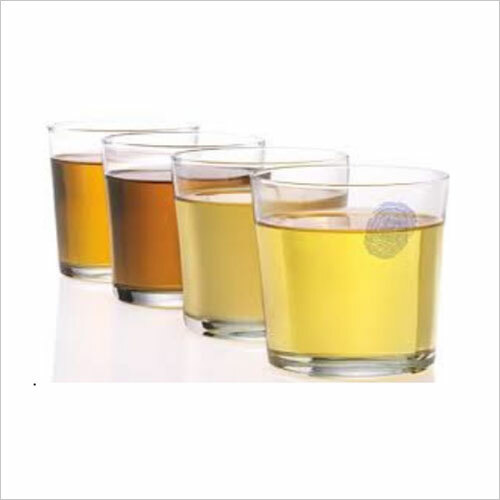 Ltd is a leading manufacturer, exporter & supplier of a qualitative range of Acrylic Dispersant. These are light colored dispersant in a solution form with low foaming properties, having excellent dispersing activity on various inorganic pigments and clays in an aqueous system. These are especially recommended for systems, which contain dispersions of inorganic solids like titanium dioxide and extenders. 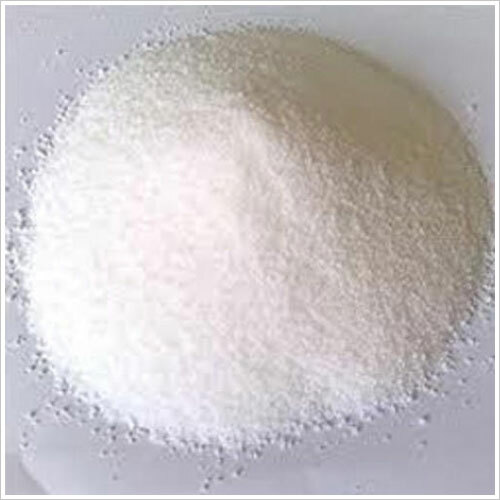 It shows remarkable performance in various formulations where reactive pigments like zinc oxide/basic lead silicate are used. It also improved the stability of such systems.